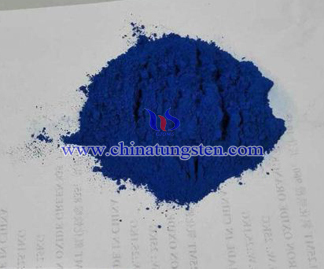 Several tungsten oxide - yellow tungsten oxide, blue tungsten oxide, violet tungsten oxide, brown tungsten oxide. 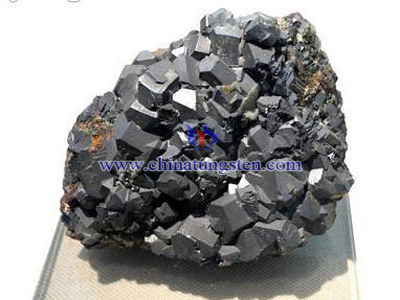 Tungsten oxide, in W - O lines, there are tungsten oxides like WO3, WO2.9, WO2.72, WO2. Among them, WO3 appears in yellow; WO2.9 appears in blue; WO2.72 appears in violet; WO2 appears in brown; and W shows gray. 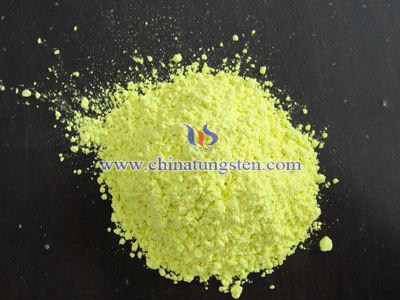 Yellow tungsten oxide is lemon yellow crystalline powder, with its density of 7.2~ 7.4g/cm3, melting point of about 1470℃, boiling point among 1700~2000℃, which is significantly sublimation at 800 ℃. 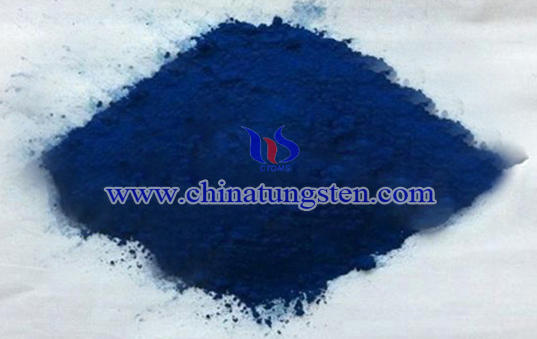 Blue tungsten oxide with 2.9 oxygen molecules, and shows in blue or dark blue crystals powder, with the formula of WO2.9, the english abbreviation for BTO or TBO. 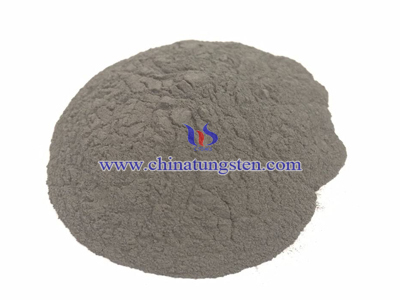 Violet tungsten oxide is short for VTO, purple finely crystalline powder, which is generated by precise controlling the reduction temperature in the production process of ammonium paratungstate (APT) . 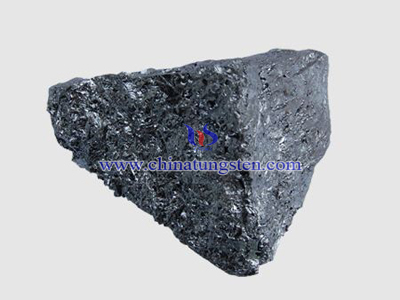 Actually, there isn’t product of tungsten dioxide in the manufacture because it is unstable, and is easily oxidized into tungsten trioxide, so tungsten dioxide is usually not being sold.